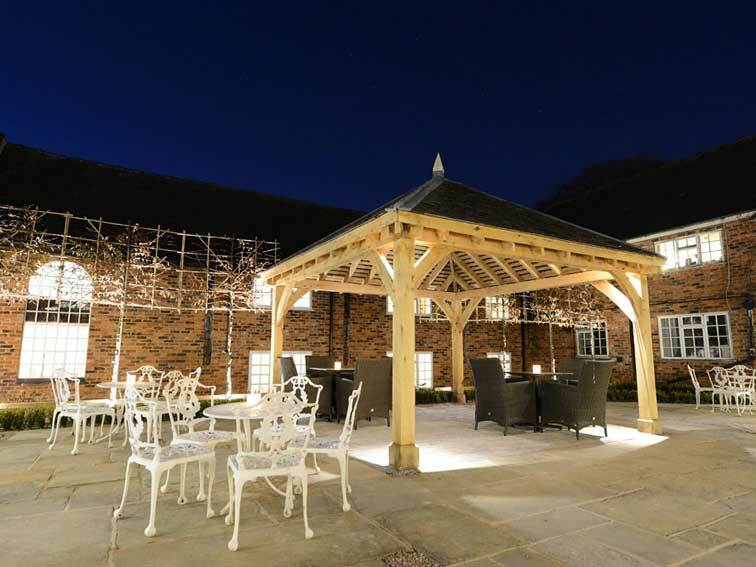 The Best Western Manor House Hotel close to Stoke-on-Trent and Crewe, and just minutes from the M6 motorway. 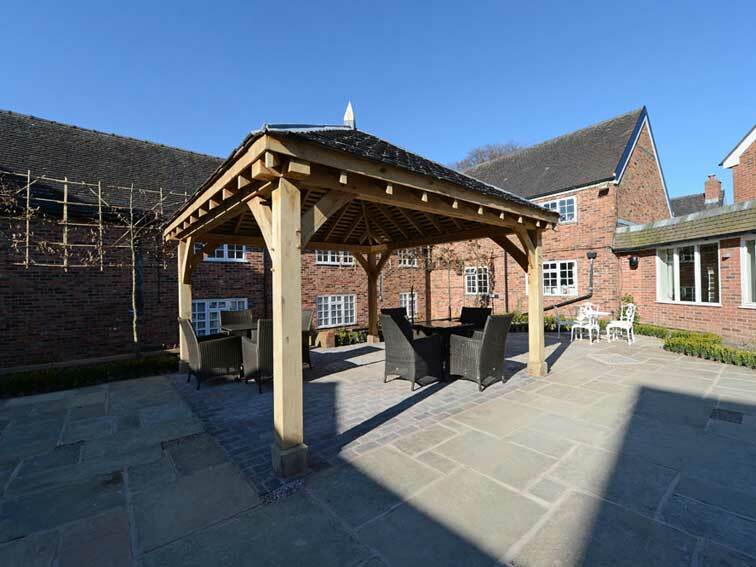 Set in countryside on the Staffordshire-Cheshire border, the hotel originally extends from a 17th century farmhouse. Under new ownership major renovations to all the bedroom suites have taken place in the last quarter of 2013. During January to March 2014 a major transformation has taken place to the hotel’s public areas with the refurbishment of the reception, restaurants, bars, outside areas, meeting and conference rooms. 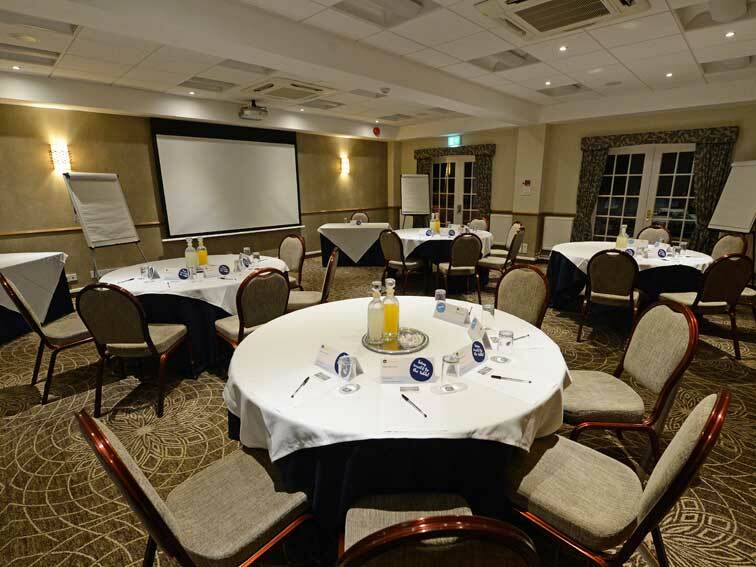 As part of the refurbishment of the Manor House Hotel, PV Audio Video were asked to design, supply and install the conference and meeting room system, audio visual and CCTV systems to key areas of the hotel. 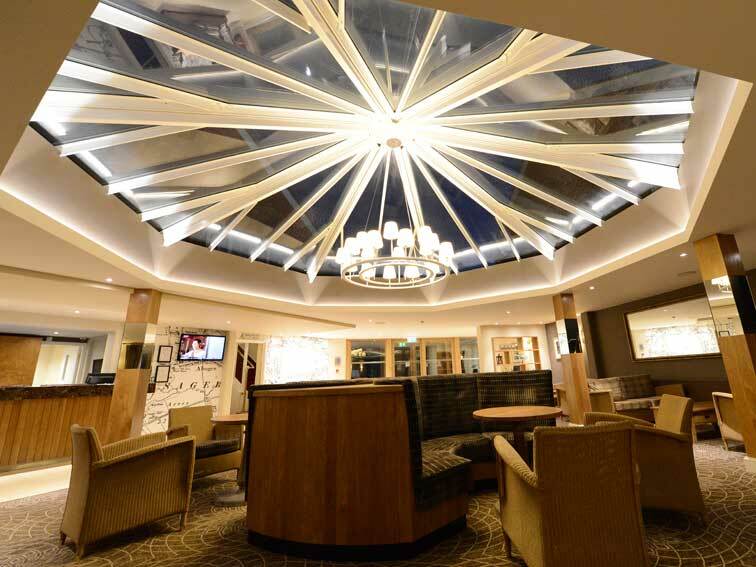 We worked closely with the client to design and provide the optimum system to meet both their current brief and future requirements and deliver high quality audio video and security systems within the client’s expectations and budget. The new Conference Suite is designed to offer ‘state of the art’ multifunctional presentation capabilities. See-AV utilised the latest technology from Epsom Multimedia Systems using their latest range of Wireless WXGA Projectors, this allows any delegate to show presentations on the projector screen using any wireless or hard wired device such as iPhone, iPad, laptop or android device or any presentation system with HDMI video output . 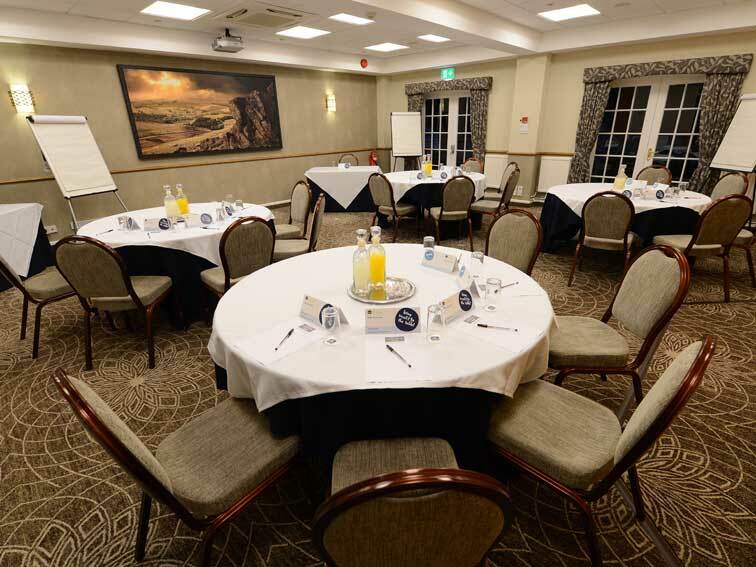 This facility really gives The Manor House Hotel the edge when competing against other conference centres offering older technology via hard wired presentation systems. The existing CCTV equipment was typical 10 year old technology using low resolution cameras and a DVR without internet access for remote monitoring, our brief was to update the complete system so that management could actually see real time high resolution images to essential areas of the hotel and grounds, we had to reuse most of the old coaxial cable as there were areas with no access to run new cables. The system we specified was a Hybrid NVR with a 16TB memory which allowed See-AV to utilize both analogue and new 2 mega pixel IP cameras, the hotel then had the facility to have coverage of key areas giving full HD images which can be monitored both locally and remotely via internet access. The existing PA and music equipment was a mixture of amplifiers and speakers playing un managed music to the bars, restaurants and function rooms around the hotel, the requirement of the hotel was to have a managed system capable of playing music from one centralized source or from local sources in each area. See AV used mixer amps from British manufacturer Cloud using their renowned 46/50 series. Using this system allowed all the bars, restaurants and external areas to have the facility of independent music sources (including TV and radio) also the capability to have variable volume controls. This entry was posted in Commercial, Portfolio on June 12, 2017 by admin. If you'd like to know more information about any of our services then please get in touch, via email or by telephone. © Copyright See AV 2019. All Rights Reserved.